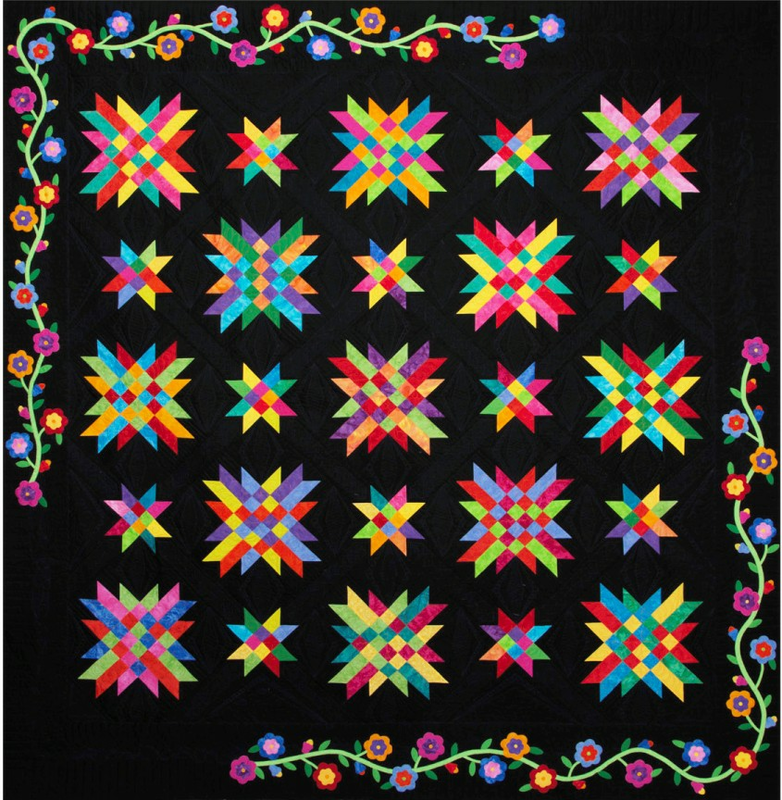 To stimulate an interest in quilts and to advance the art of quiltmaking. To assist schools and museums in their display of quilts and quilting. To hold educational programs, workshops and seminars in the design and techniques of quiltmaking.